We have an exciting opportunity for a Project Manager to lead and develop Living Wage Places over a 12 month period. We are looking for an experienced, proactive and highly organised individual to work alongside our Scottish partners to pilot a series of Living Wage regions, cities, towns, zones and buildings across the UK to encourage accreditation of Living Wage Employers. 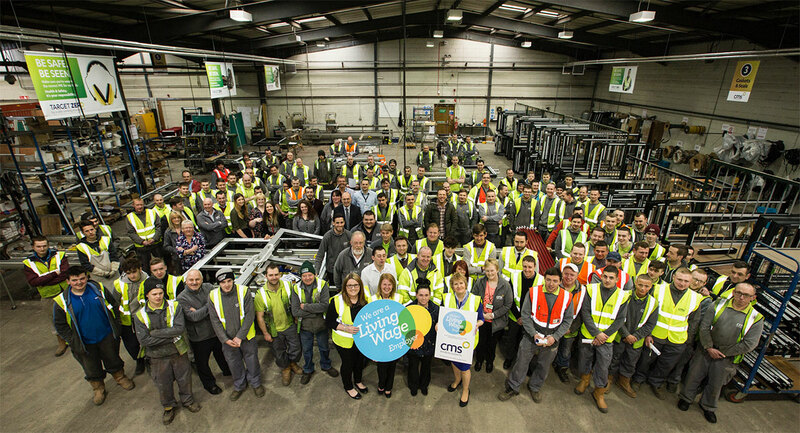 The concept of Living Wage Places is a powerful campaign idea and potential model to harness the power of local employers, communities, consumers and campaigners to help grow the Living Wage movement and lift more people out of low pay. Living Wage Places will strengthen communities, providing people with wages sufficient for a better quality of life and time to participate in family and community life; strengthen economies, as more money is invested in the local economy; and strengthen businesses, with sustainable employment and more motivated and productive employees. Dowload the full job description here.